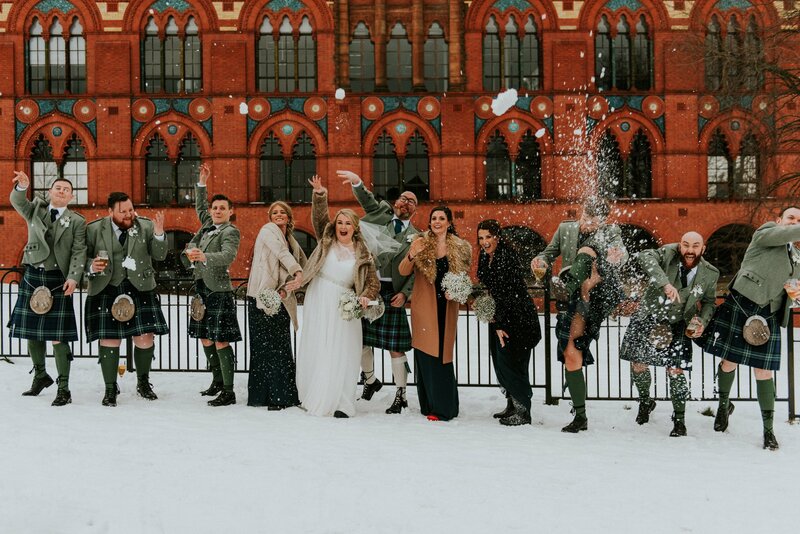 Our venue is both beautiful and unusual and each wedding hosted at WEST is as unique as the 'Hoppy Couple' celebrating. We’ve been hosting weddings almost as long as we’ve been brewing beer and we use the same level of expertise and passion to ensure your special day is everything you hoped for and more (the beer’s pretty good too, which helps with best man speech nerves). 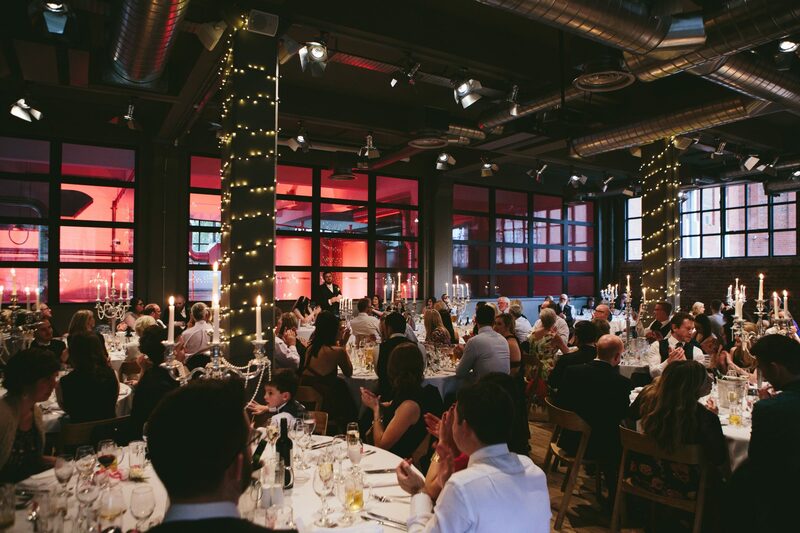 Both of our event spaces can accommodate entire wedding celebrations, from the ceremony right through to the evening reception, with flexible room layouts and a delicious range of catering options. Our venue is both beautiful and unusual and each wedding hosted at WEST is as unique as the ‘Hoppy Couple’ celebrating. We’ve been hosting weddings almost as long as we’ve been brewing beer and we use the same level of expertise and passion to ensure your special day is everything you hoped for and more (the beer’s pretty good too, which helps with best man speech nerves). We can also help you take care of business too! Whether it be an intimate boardroom, a new product launch, training session or banquet, our team are ready to help make your meeting a memorable one. We can accommodate groups of up to 250 guests for a corporate event and offer free on-site parking and AV equipment, as well as award-winning food and drink. We appreciate that that the loss of a loved one is an extremely difficult time and our team are here to ensure that making the arrangements is as stress-free as possible for you. 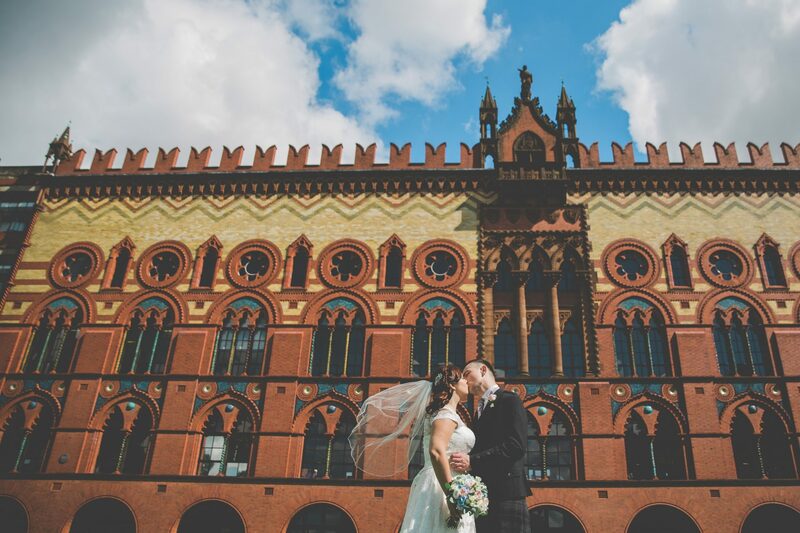 We are located in the iconic Templeton building in the heart of the city’s biggest park, Glasgow Green. We have two dedicated spaces, which can accommodate intimate gatherings or large-scale receptions for up to 200 guests. In 2016 we launched the stunning WEST Courtyard, an inspired space that incorporates the industrial grandeur of a full production brewery with the finesse and style of a premier events suite. The main feature of the room is the 15-foot high glass wall that acts as a viewing gallery into WEST’s state-of-the-art brewery below. A spectacular backdrop to any event, the viewing gallery will provide a focal point for the room and will showcase the existing unique architecture of this Grade A listed building. The Courtyard is an exclusive use venue with flexible room layout options lending itself to various sizes of celebrations. 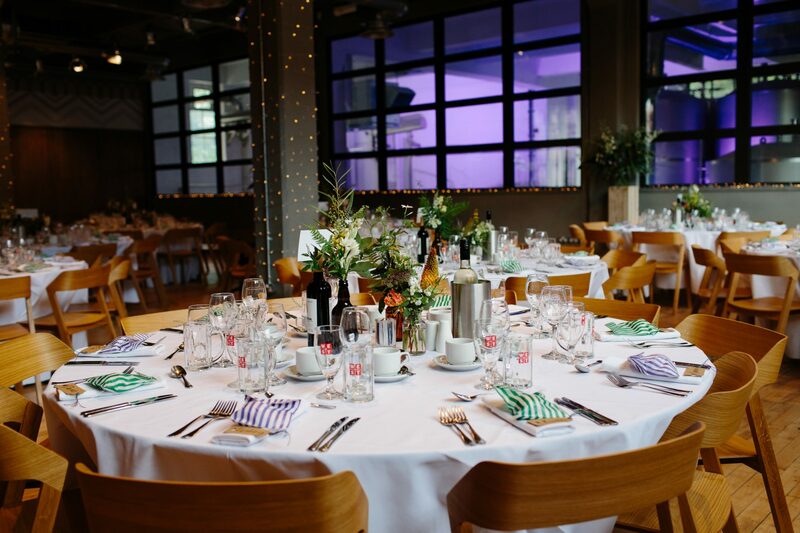 The WEST Hop Room is a private function room that can accommodate up to 64 guests for a sit-down meal and up to 90 for an informal reception, making it the perfect space for more intimate celebrations. The Hop Room is bright and airy with windows on three sides and beautiful dark wood panelling. The décor is neutral and contemporary and lends itself to your desired theme. The large windowsills also provide additional space for decoration.